It’s no secret that Psychology and writing fiction overlap. Both are about motivations, and change, and complex relationships and competing goals. 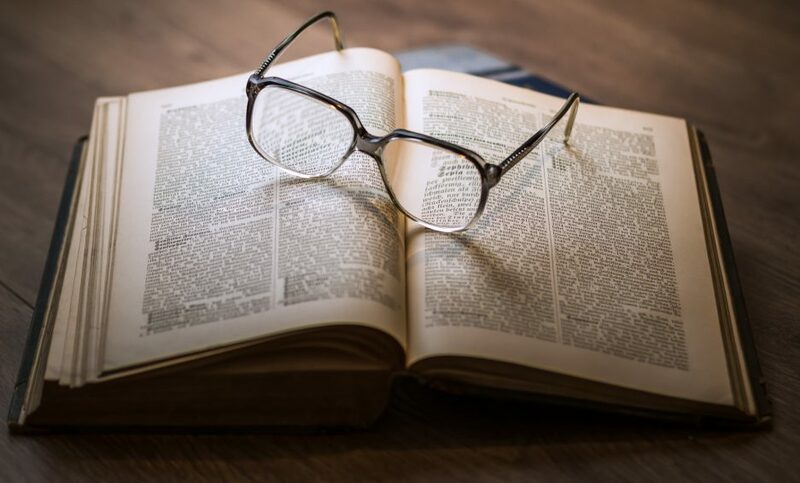 If the desire to write creatively isn’t beaten out of one forever in the rigors of a doctoral program in Psychology, one is truly committed to the craft. And the field is lucky to have its’ fiction writers, as stories are highly effective teachers. 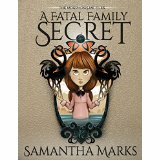 Marks’ novel, A Fatal Family Secret, is a fun story that disguises some healthy messages for tween and early teenage girls. It is the first in a series of four books, the next of which to be released in November 2015. The main character, Kayleigh, struggles not only with the typical teenage challenges, like bullying, managing social media issues, puberty, and her first crush, but also crippling anxiety and a supernatural condition that creeps up on her just as she as trying to find her way in high school. Oh, and her mother mysteriously disappeared on her thirteenth birthday and people in her life who are not always what they seem. Just for fun. Dr. Sam’s (the author’s) power in this book is her delivery of the basic tenets of mindfulness, one of the biggest concepts/therapies in current psychological practice. Through mindfulness Kayleigh takes a reasonable and healthy control of herself and her life. Mindfulness can seem vague for young minds to understand and apply. This book demonstrates how a young girl can think differently about her emotions and how she controls them, not vice versa. The book is geared toward late elementary/middle school aged girls who, in my experience, struggle the most with all the emotions that bombard them on a daily basis. I love YA fiction but I can’t always support the messages depicted. This book is 100% healthy and therapeutic, also making mention of healthy ways to deal with bullying (telling adults and understanding ones rights as well as a degree of standing up for oneself without becoming nasty and aggressive in return) and a romantic relationship that is age appropriate, supportive, and not at all weird-stalker/codependent-ish. No raging hormones or jealous fits or Kayleigh having to show her body off or be someone else for attention. And true forgiveness. All good stuff. This book would be a good material to have young girls read in therapy or even as a gift for a tween girl who just has to navigate tween girl challenges. And for any adult who wonders what in the world a kid would possibly have to worry about in the world. Thankfully, my job reminds me on a daily basis that I would not be thirteen again for all the coffee in heaven. I’ll be reading the next installment of this book as it comes out in November. It has inspired me to get the lead out and stop avoiding grappling with my own novel. Questions? Thoughts? Leave a comment below!! !